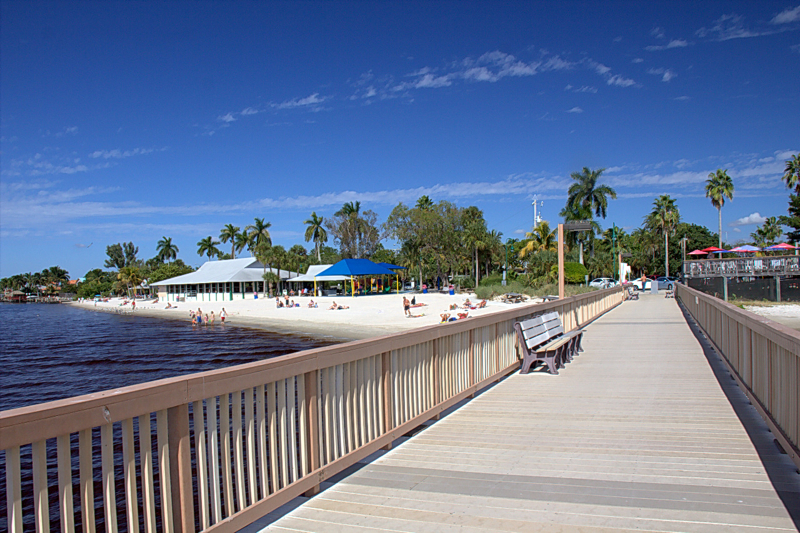 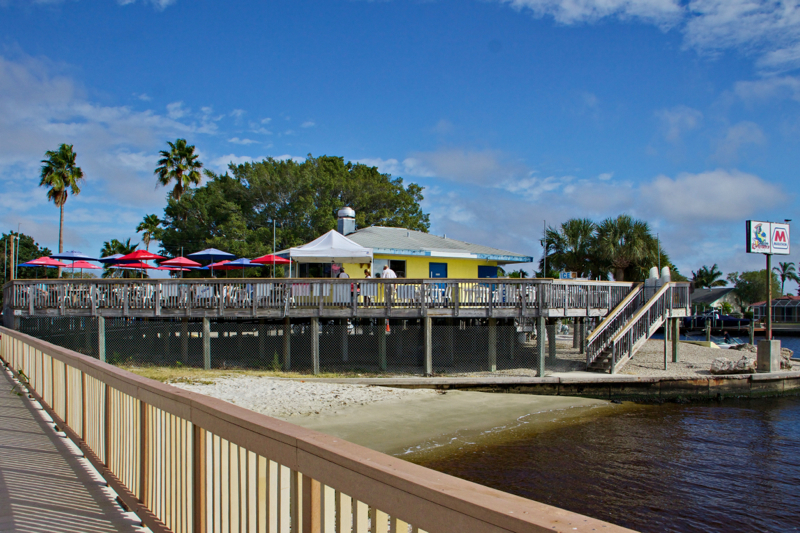 The popular resort of Cape Coral is located on the Gulf of Mexico on the west coast of the Sunshine State and is separated by the Caloosahatchee River from the city of Fort Myers. 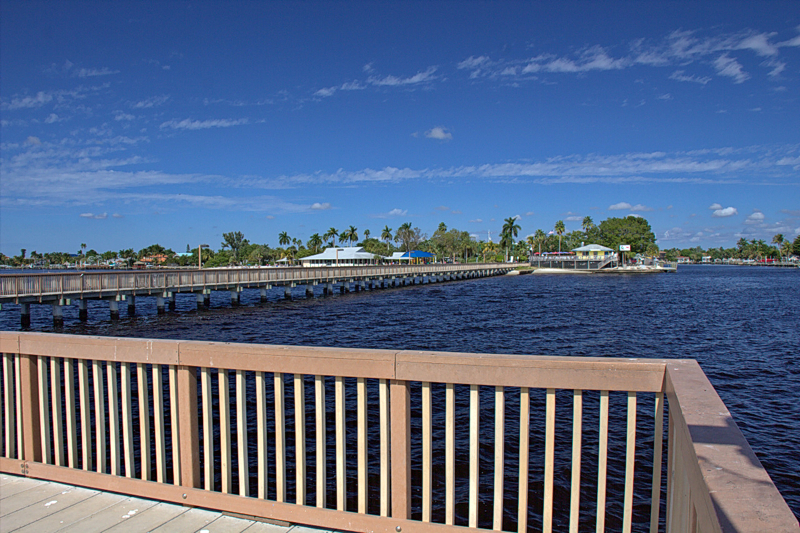 The extraordinary network of waterways and canals gave Cape Coral the nickname „The Venice of Florida“. 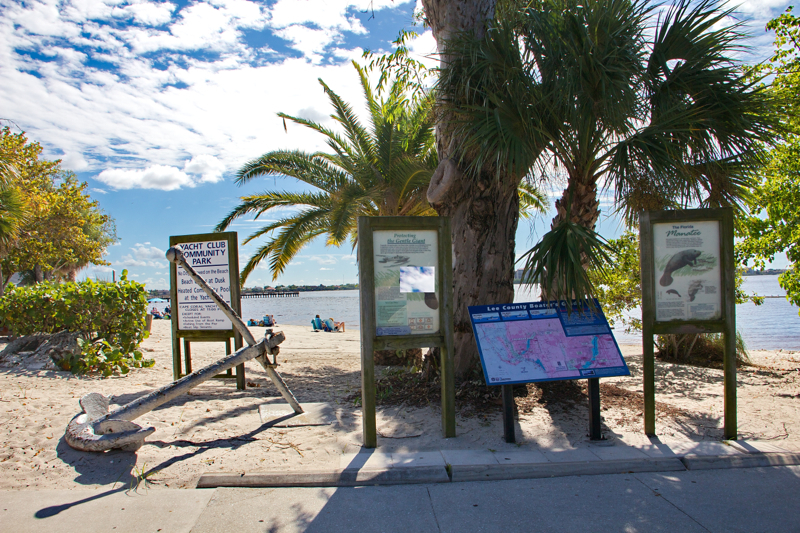 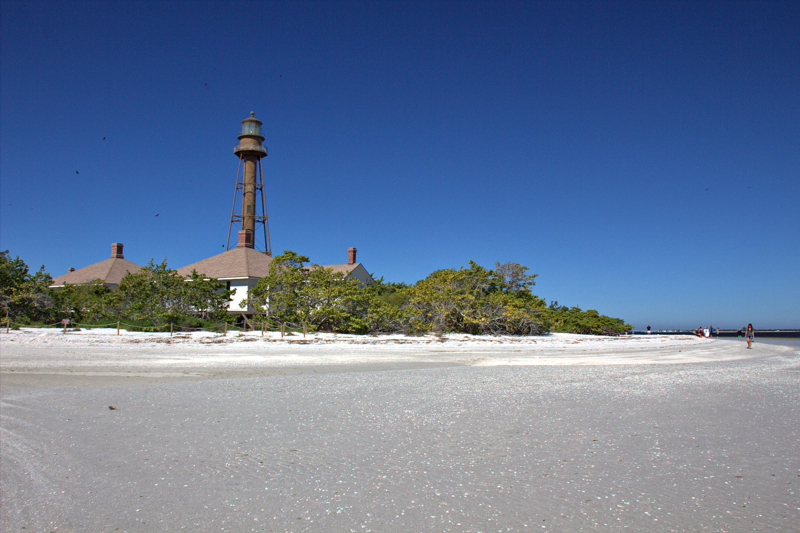 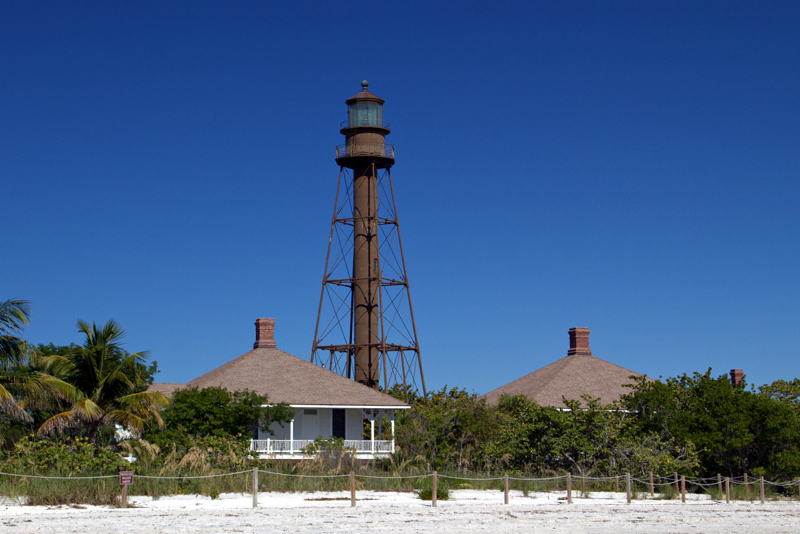 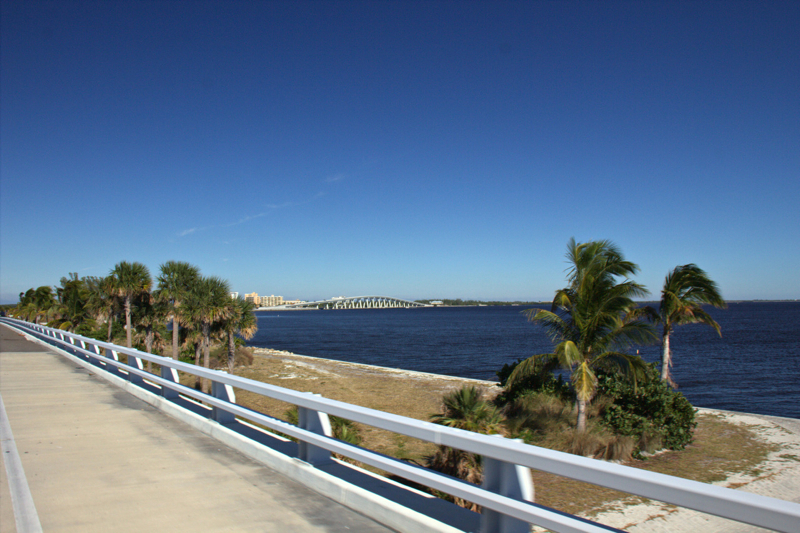 The area around Cape Coral and Fort Myers is one of the most beautiful holiday areas of the US with long sandy beaches on Sanibel and Estero Island, nature reserves and various entertainment venues. 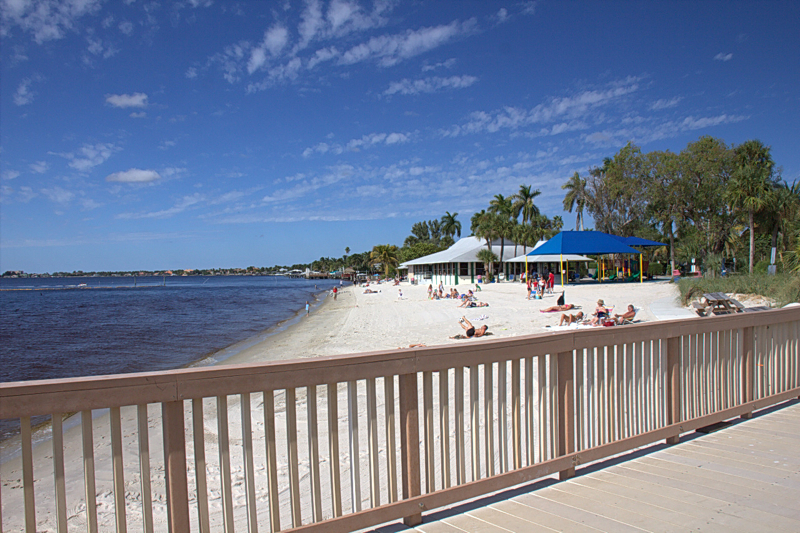 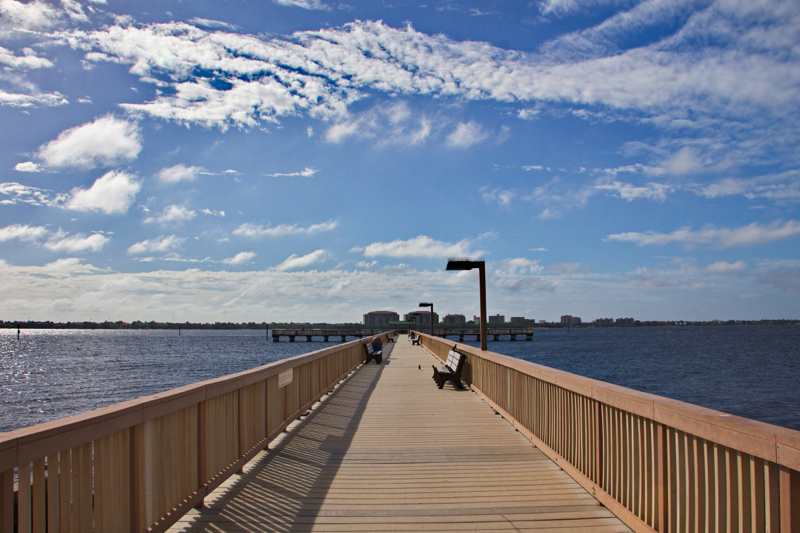 Cape Coral is a young vibrant city with many families and children. 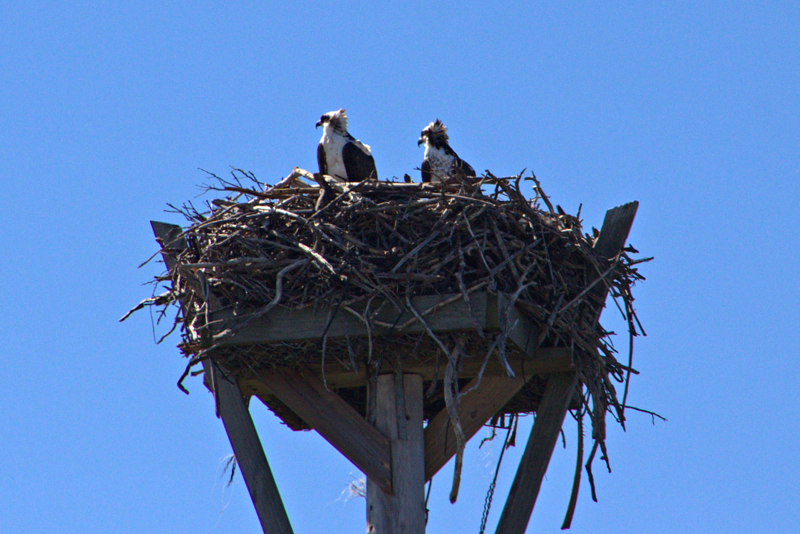 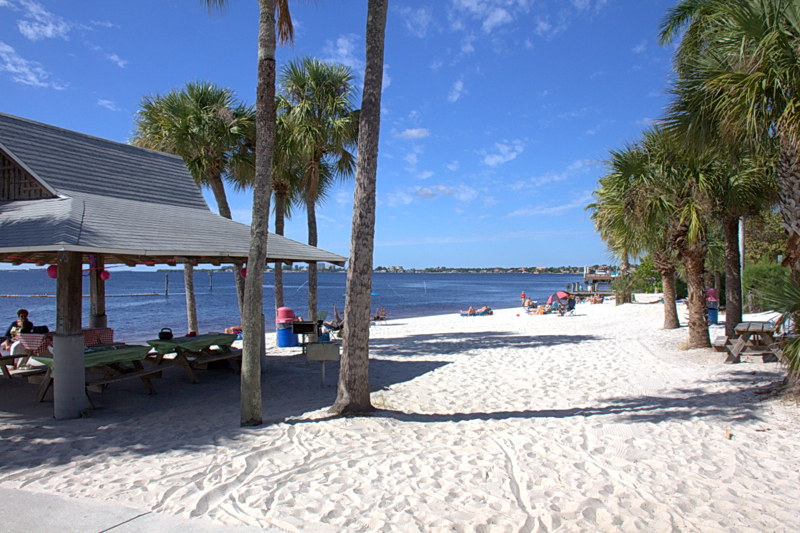 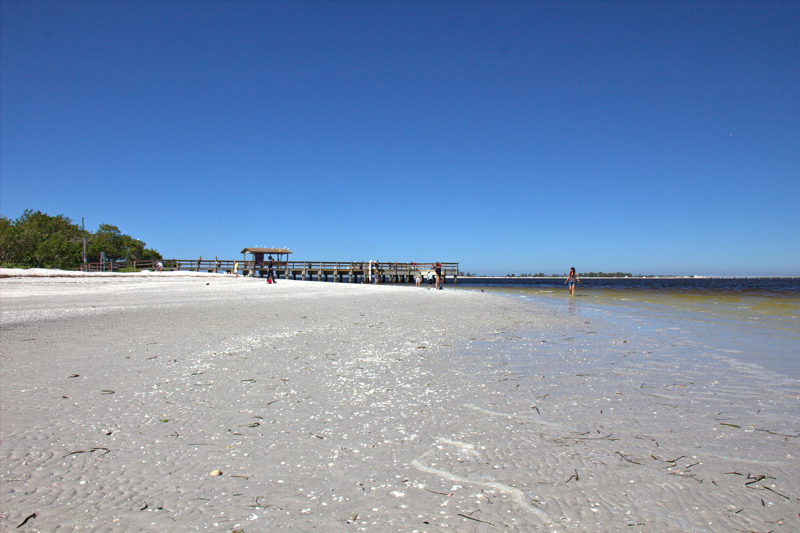 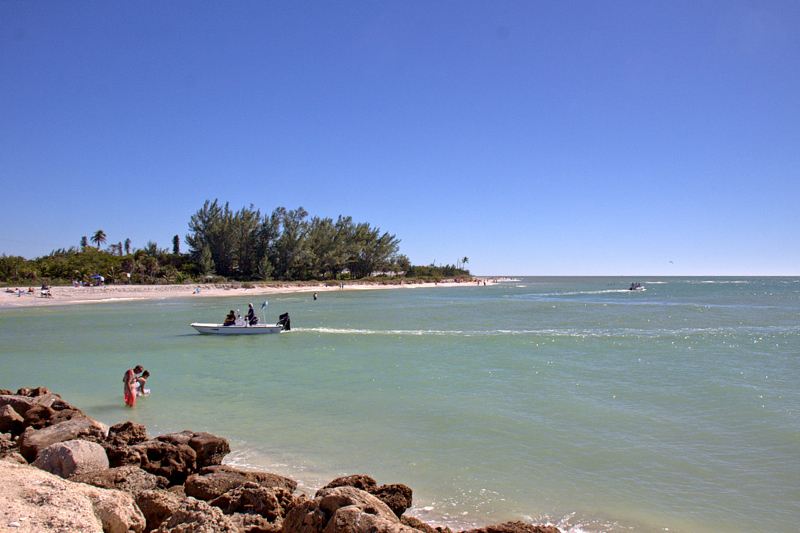 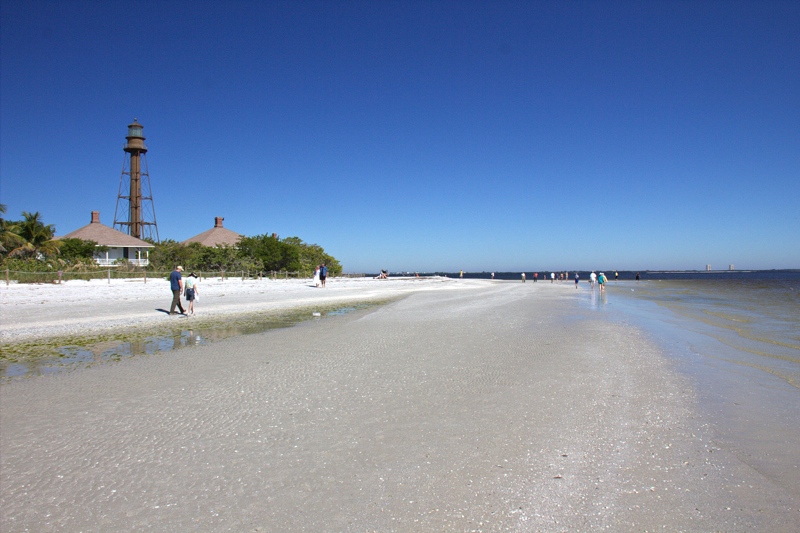 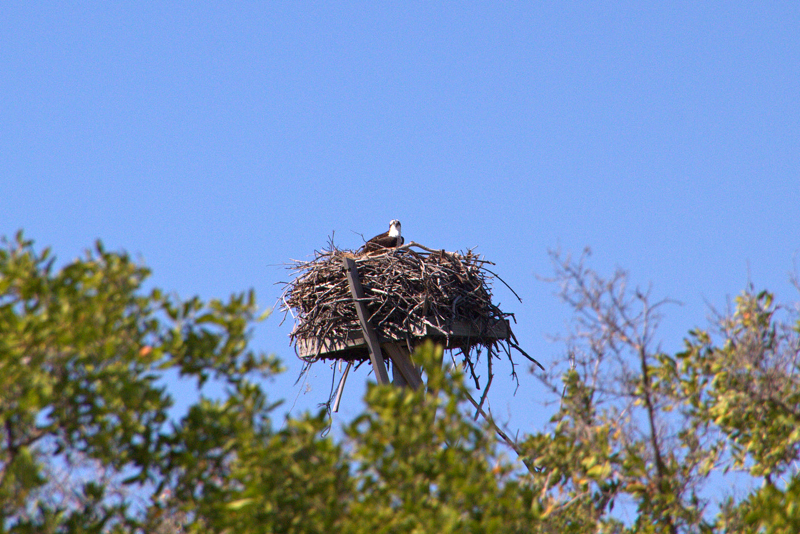 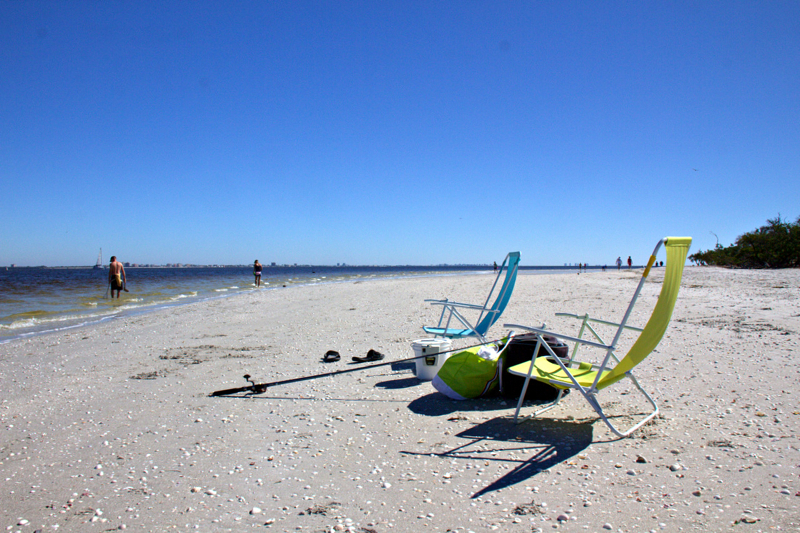 Especially in the winter months, many guests from up north enjoy their winter vacation in sunny Florida. 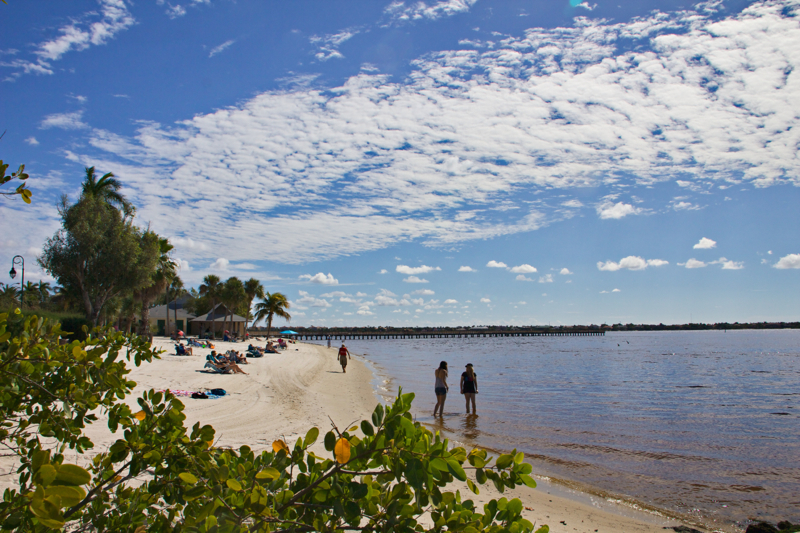 The quiet shady channels that are lined with high-quality villas are ideally suited for this purpose. 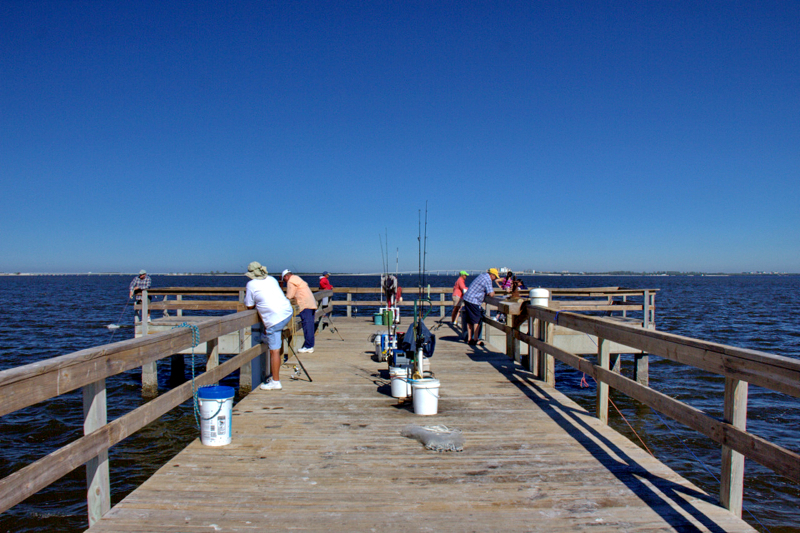 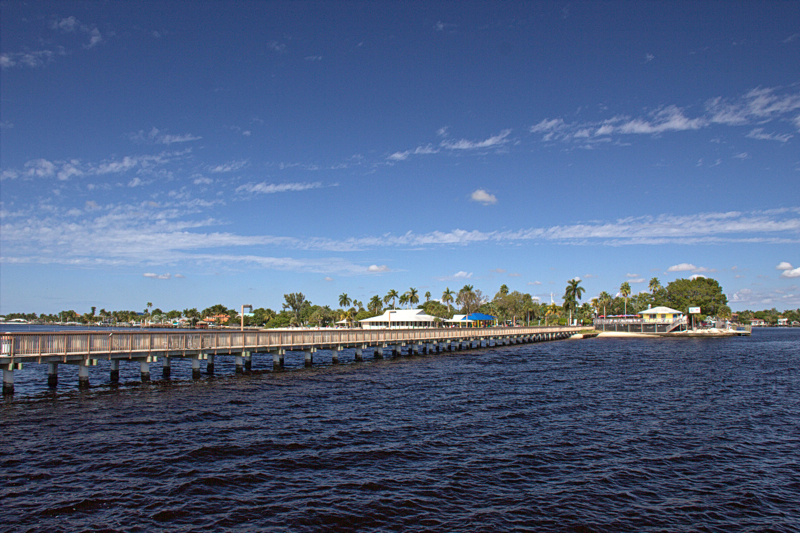 At the southern end of the city limits Cape Coral has a small sandy beach and a long fishing pier, on which the fishermen cast their rods. 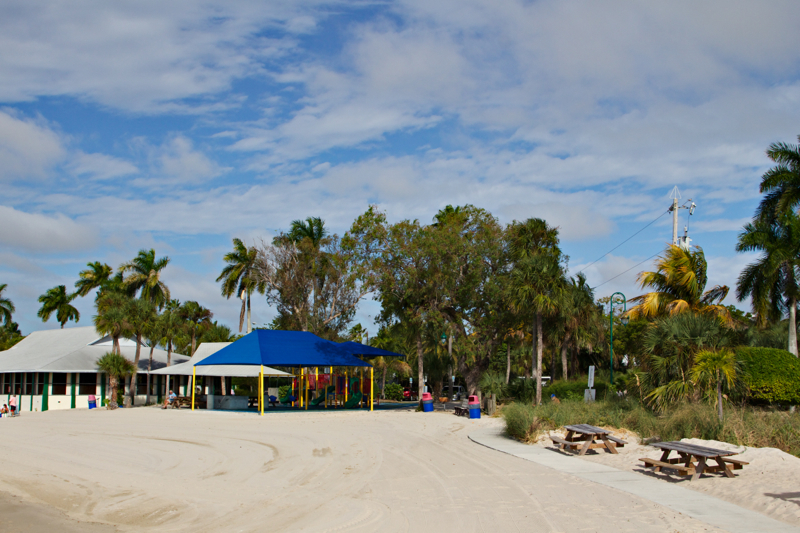 Right next door tennis courts are waiting for you, badminton courts, a public swimming pool and a children’s playground. 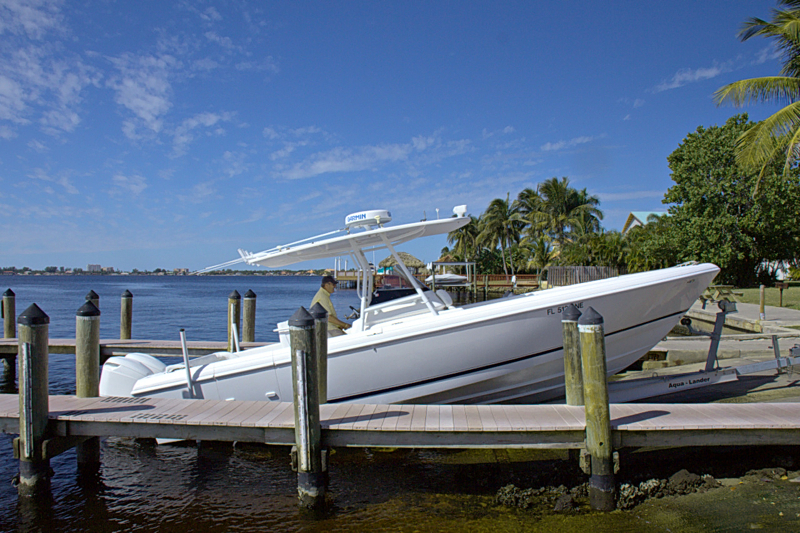 Private captains can use the boat service station. 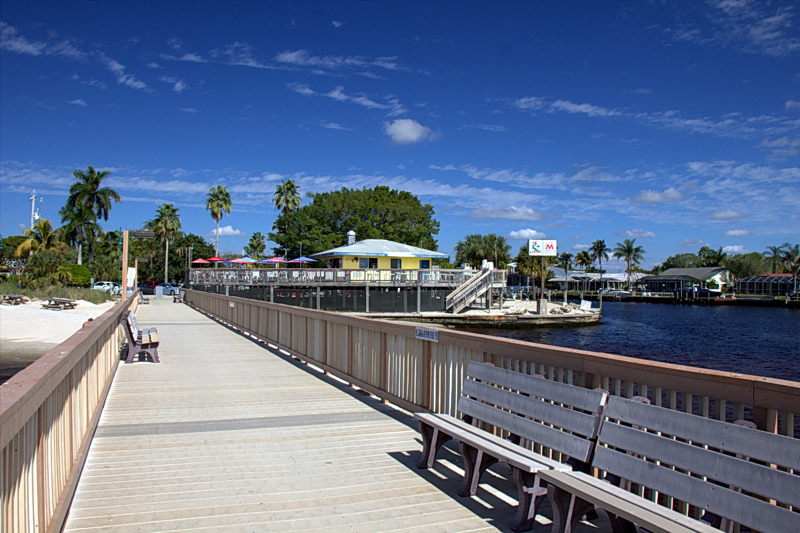 Public parties are being held twice a month at night with live music and street performers which should definitely be taken advantage of by tourists. 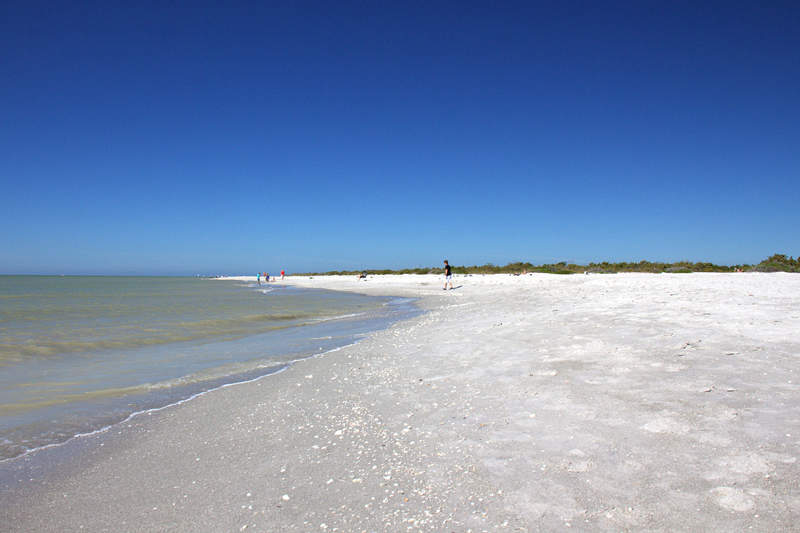 For a relaxing day at the beach, we recommend the long sandy beaches of Fort Myers Beach on Estero Iceland and the islands of Sanibel and Captiva. 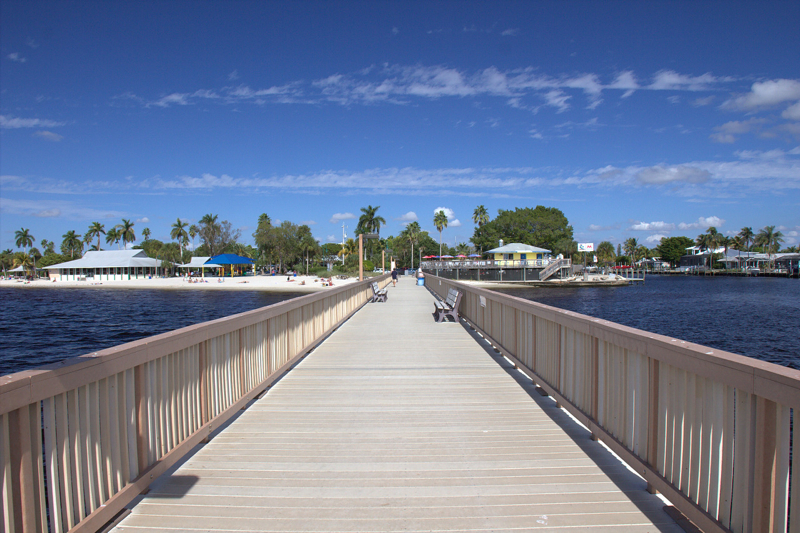 You are within easy reach of Cape Coral by private boat or by car. 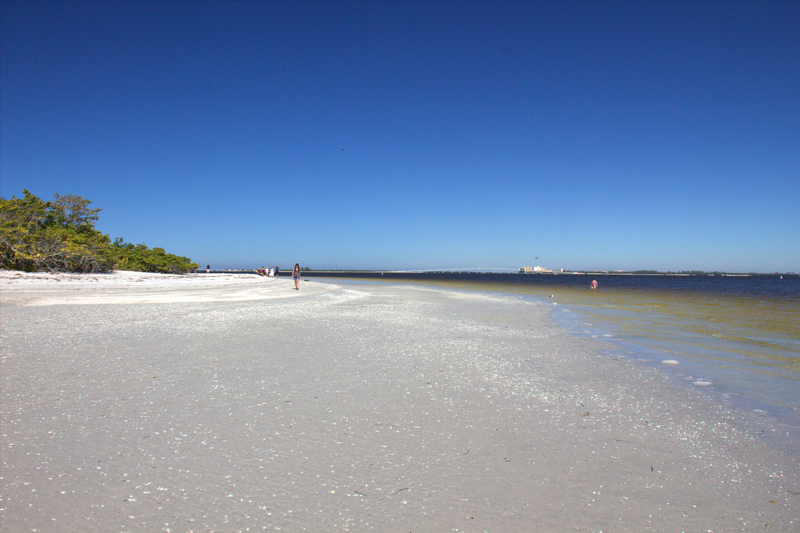 The gently sloping beaches are also well suited for children. 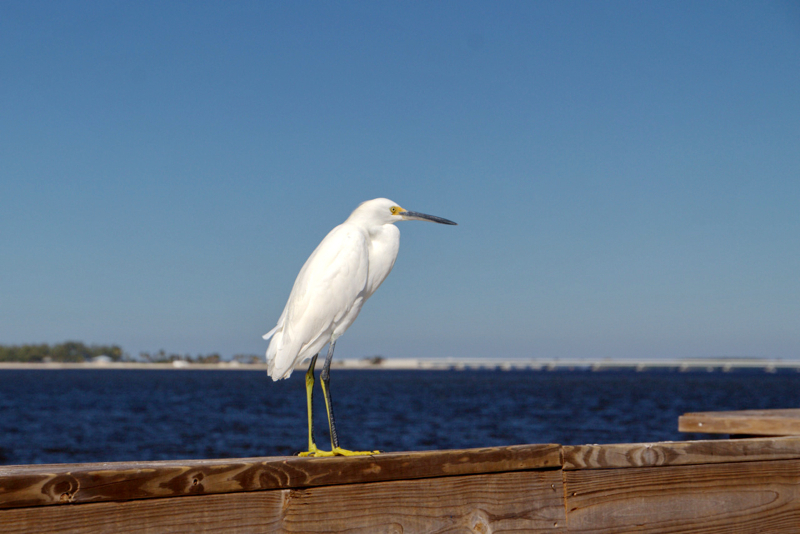 Boredom is certainly not part of a vacation in Cape Coral: Water sports enthusiasts can sail, surf, jet ski and water ski, or you can parasail and explore the coast from the air or explore the underwater world while snorkeling. 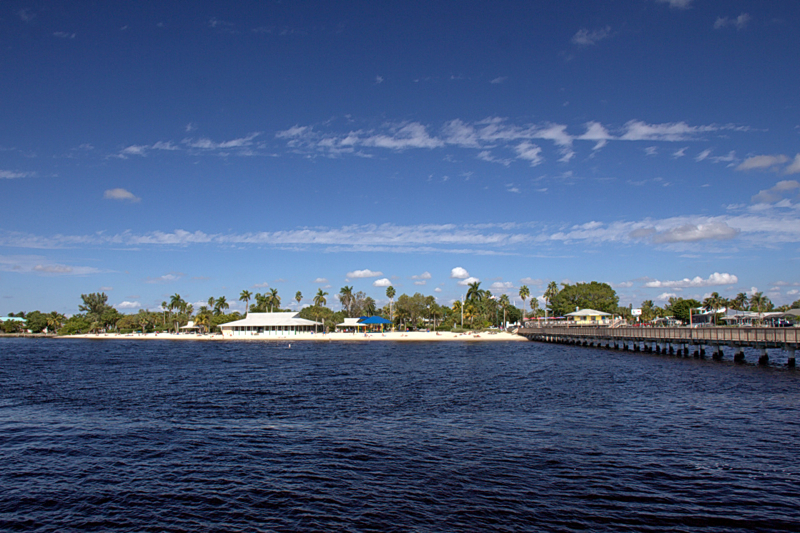 With the kayak that is part of the vacation home, you can go canoeing through the waterways of Cape Coral. 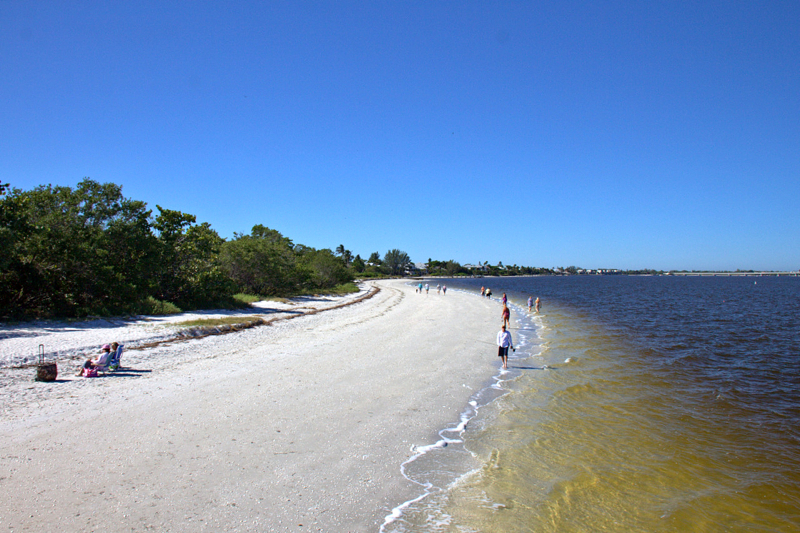 The nature reserves are best enjoyed on a long bike ride or by horseback. 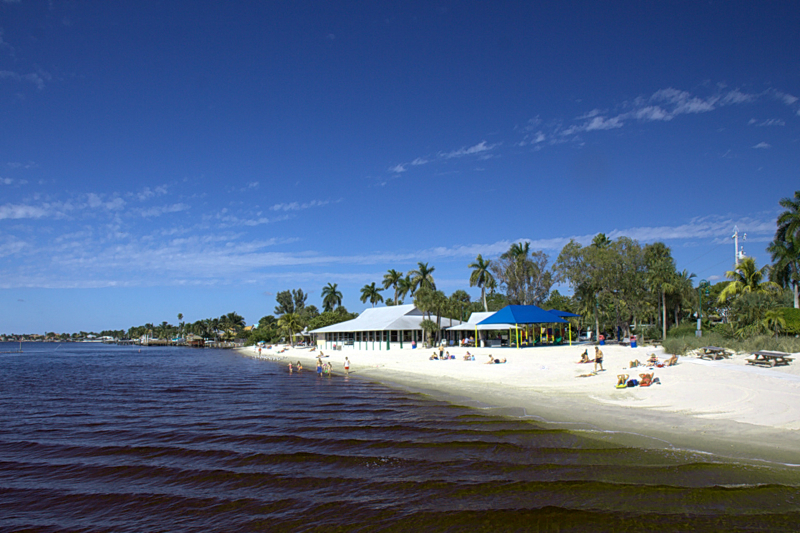 Around Cape Coral and Fort Myers, there are beautiful golf courses that satisfy even the highest demands.